The Ouse Valley Player Development Programme (OVPDP) has been designed to assist you in becoming the best player you can be. It’s open to any player part of the Ouse Valley American Football Club and the University of Bedfordshire Bulls American Football. The programme concentrates on four key areas designed to improve your performance. Administered by Fabrizio Gargiulo, our strength and conditioning programme has been designed to improve your strength, power, speed, and endurance. 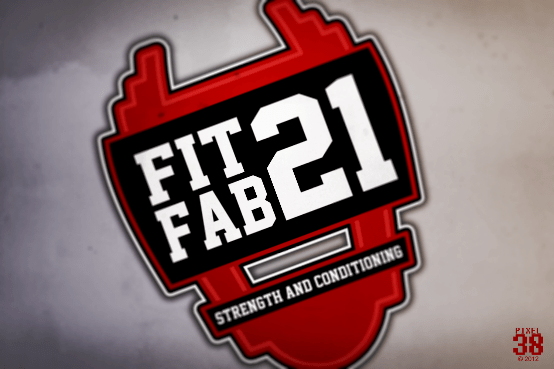 Fab is a qualified Strength and Conditioning coach with an MSc in Sports Science. He has also played American Football for over ten years with Hertfordshire University and the London Blitz. As an OVPDP member, you will have a twelve-month strength and condition programme. You’ll be following a uniquely designed plan, so every time you step into the gym you’re completely focused in the knowledge your workout has been designed for you to make the biggest improvements. 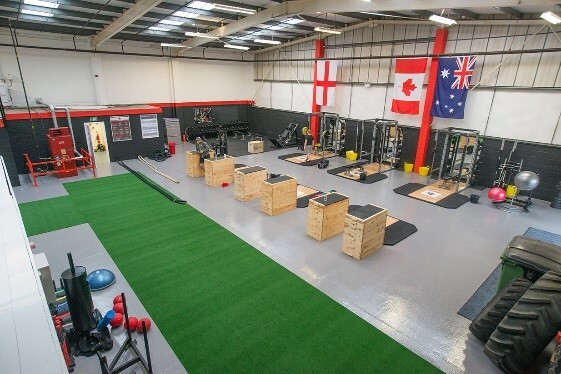 If yo u live in the Bedfordshire area you’ll be able to join the team every Tuesday evening working out at the excellent Core Performance gym, where you’ll work as a group with a qualified trainer to help you ensure you’re lifting with the best technique. All OVPDP members of the programme will receive a 25% discount on the monthly membership fee. 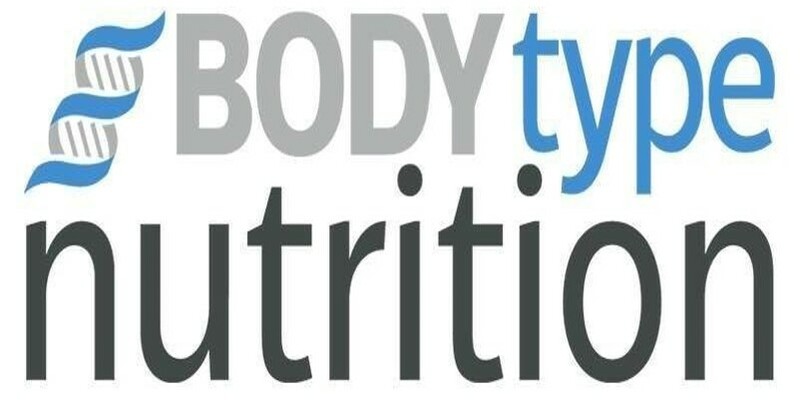 We’ve partnered with Body Type Nutrition a top class nutritional education company lead by Ben Coomber. Ben has provided OVPDP members with nutritional information / plans for players who want to change their body by building muscle or burning fat. Not only does the OVPDP help you develop your body we’re also helping you mentally prepare for the season. Head Coach Neale McMaster and the coaching team will provide you with a library of short videos on covering every aspect of the game so that you are prepared to make the right decision on the field. In order to ensure you’re seeing improvements, we’ll provide you with your own player profile page where you’ll see how you’re progressing throughout the season. There will be testing sessions throughout the year covering strength, speed, agility, skills, knowledge and body composition. Each member of the programme will have access to software that will allow you to get easy access to the strength & conditioning programme on your phone as well as record results in the gym. You can also log your meals, track your measurements, create shopping lists and upload progress photos. Have you been taught to squat, bench and dead lift by a qualified coach? Which membership option are you interested in?